BlogVille is back! And to make it more interesting this year, we’ve added a new region: Tirol! We are very proud to announce the sixth edition of BlogVille, the award-winning concept that welcomes bloggers from around the world to experience Emilia Romagna and Italy like a local. This year, we welcome the Austrian region of Tirol as our latest BlogVille partner! BlogVille was launched in 2012 by the region of Emilia Romagna in partnership with two iambassadors, Melvin Boecher and Kash Bhattacharya. Since then, the BlogVille concept has grown in leaps and bounds, proving its worth by generating top-quality content and reaching millions of travellers worldwide. In 2013 the project opened its doors to the Republic of San Marino, which since then plays an active role in the campaign together with Emilia Romagna. 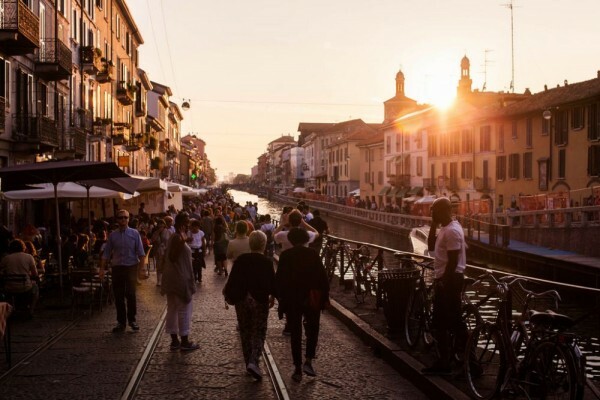 In 2014, the project saw the inclusion of another Italian destination, the Lombardia region, with an apartment available for bloggers in Milan. This year, we’re proud and very excited to expand BlogVille yet again to include the Austrian region of Tirol! 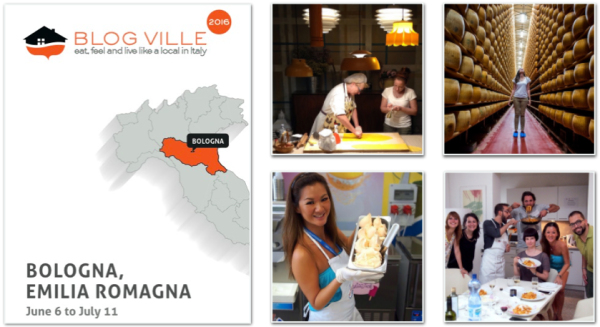 In 2017, Blogville will feature two international locations: Emilia Romagna (Italy) and Tirol (Austria). 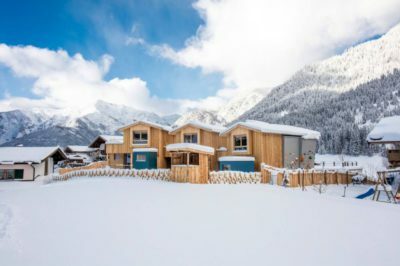 In partnership with the tourism boards of Emilia Romagna and Tirol and iambassador, three blogger apartments and chalets will open their doors to travel bloggers and influencers from around the world, providing them a base from which to explore the regions at their own leisure. 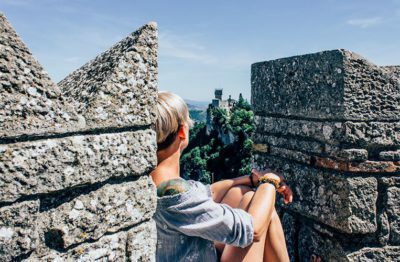 In addition, travel bloggers visiting the Emilia Romagna base will also have the opportunity to discover the Republic of San Marino. Each apartment will host 3-4 bloggers each week (each blogger will have a private room). As with previous editions of BlogVille, the bloggers will be provided with wifi and a survival pack (containing local produce such as bread, cheese, wines, etc…), and a House Master will be present to look after the bloggers. 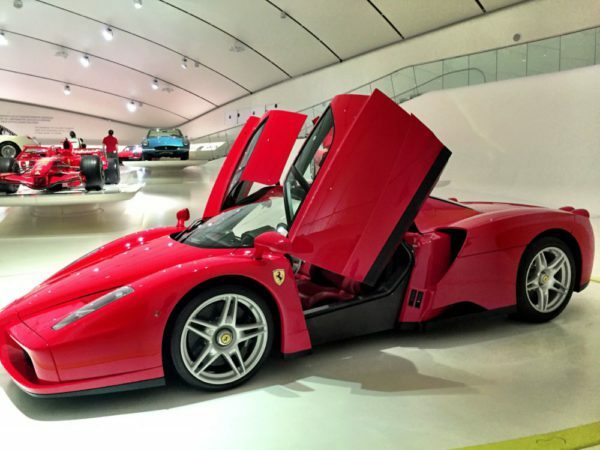 Both destinations will help bloggers create a customised itinerary throughout Emilia Romagna and Tirol that reflects each blogger’s interests, niche and preferred pace, as opposed to a classic blog trip. Interested in taking part at BlogVille? Then fill in your application form and good luck!